This firm-fixed price, performance-based contract provides direct customer support and services to U.S. Department of Housing and Urban Development (HUD) Community Planning and Development (CPD) programs – Special Needs Assistance Programs (SNAPS), Emergency Shelter Grants Program (ESG), Housing Opportunities for Persons With AIDS (HOPWA), HOME Investment Partnerships Program (HOME), Community Development Block Grant Program (CDBG), and Technical Assistance (TA) – with data collection, entry, verification, and analysis, and grant performance reporting. Services include developing and documenting business and system requirements for CPD systems, usability testing, regulatory and policy analysis and development, recommendations, Outreach and technical assistance to CPD customers. Cloudburst works closely with the HUD CPD customers to collect, clean up, analyze, and report program and grant performance data. Improved access across HUD CPD programs to performance and grant data, including the extraction and transformation of information across data collection systems for analysis. 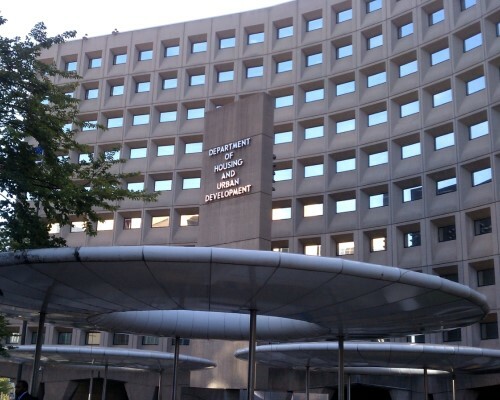 Developed new and enhanced ad-hoc reports for HUD program office customers to use for grant management, policy development, and decision-making. Used these Ad-Hoc reports and Dashboards to identify and evaluate compliance and performance risks at both programmatic and grantee level. Documented and analyzed existing CPD program information systems and their related business requirements, for strategic planning of future system states.